As much as a flexible "work from home" policy affords people the freedom to do their job from wherever, it also has the effect of increasingly blurring the line between work and play and perpetuating the toxic expectation of being "always on." Then again, some of us have our best ideas and most productive workdays while untethered from a traditional office. 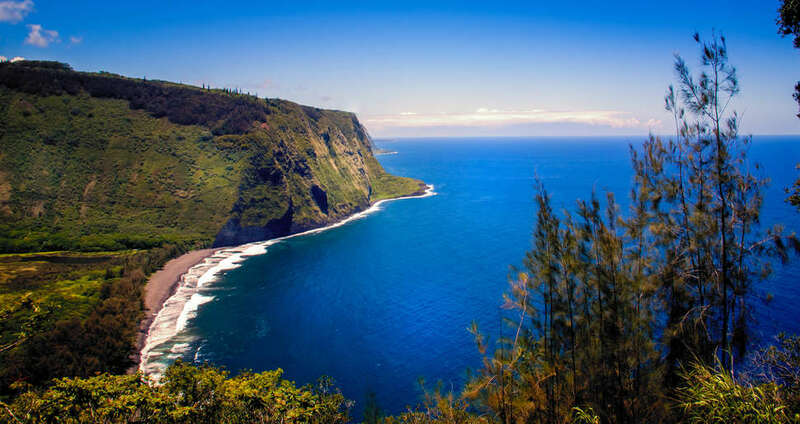 Capitalizing on the positive aspect of it all, the folks at Hawaii Tourism are kicking off a special residency program that will award a handful of career-oriented Americans free week-long trips to one of its gorgeous islands to "inspire the best work of [their] life." In other words, there's a chance you can score a totally free vacation to one of the most beautiful places on Earth. The initiative, known as the Work From Hawaii program, will set up six lucky members of the workforce with a free trip to one of a half-dozen different residencies in Kauai, Oahu, Maui, Molokai, Lanai, and the Big Island of Hawaii. Each one will be curated for a specific type of occupation, and come equipped with its own special living and working space. The residencies will also each feature a full itinerary of non-work activities meant to introduce them to the culture and cuisine of the particular region, and dedicated island ambassadors to show them around. 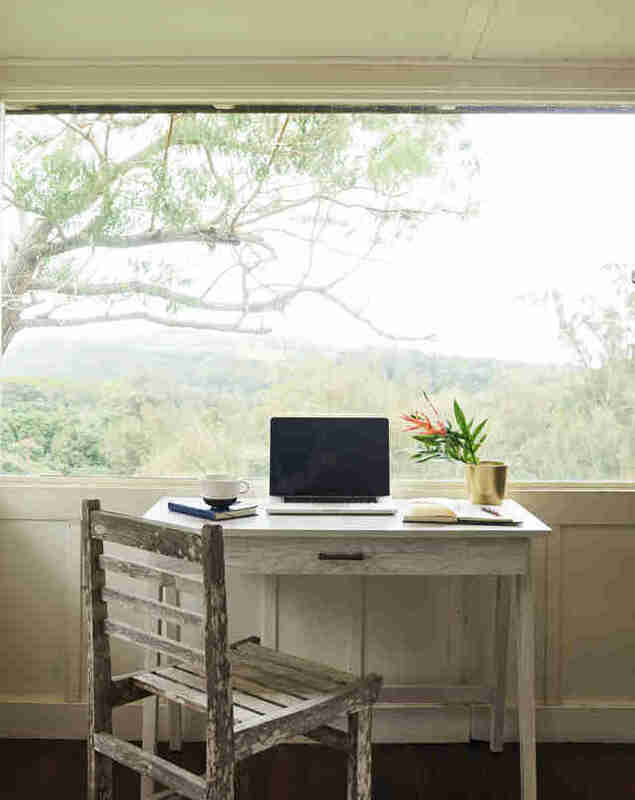 In terms of the specific residencies, examples include one deemed the "Corner Office," which ismeant for entrepreneurs and aspiring leaders and comes with a scenic workspace and suite at the Four Seasons Resort Lanai. 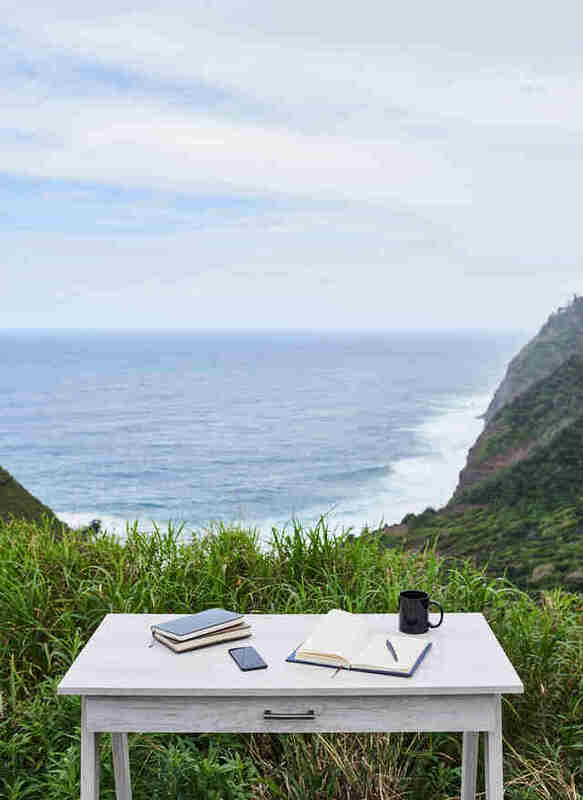 Another more solitary program called the "Writing Desk" boasts both indoor and outdoor workspaces on Molokai. There's also one they're calling the "Design Loft," which is specifically tailored for graphic designers, stylists, and other creative types, who will get to hang with local artists and stay at the Surfjack Hotel in Honolulu. Each one has something exceptional to offer. For now, the residences are exclusively open to people who live or work in New York City, but they hope to expand it to other cities in the future. If you're a New Yorker now and want to throw your hat in the ring you can apply on the WFH website before the June 4 deadline. Just keep in mind a few qualifying factors: you must be between 24 and 36-years-old, a New Yorker with a public Instagram account, and available to work in Hawaii in September. If you don't end up scoring a free trip this time around, you may still be able to find a way to work remotely from Hawaii for cheap, considering fares there have been dropping for months.